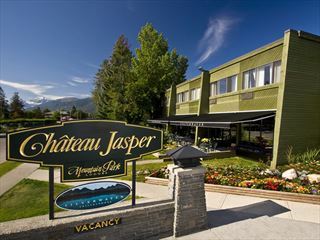 The Tonquin Inn is located in the heart of Jasper, a short stroll from all the historic locations of the town, like the town centre’s Parks Tourist Bureau building, or the old CN Railway Station and is less than 15 minutes drive from Jasper SkyTram and Pyramid Lake. 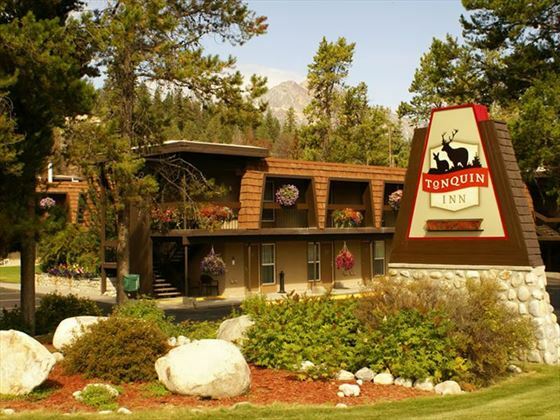 Surrounded by majestic mountains, lakes and forests, The Tonquin Inn offers the perfect Rocky Mountain getaway with nearby hiking, biking and rafting, with fantastic ski hills nearby. 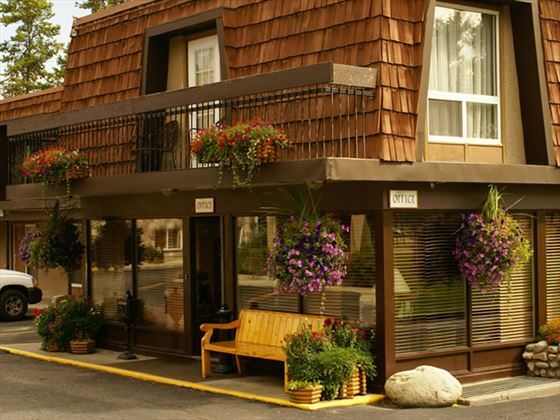 Relax after a busy and active day in the lovely pool, two outdoor hot tubs and three saunas. 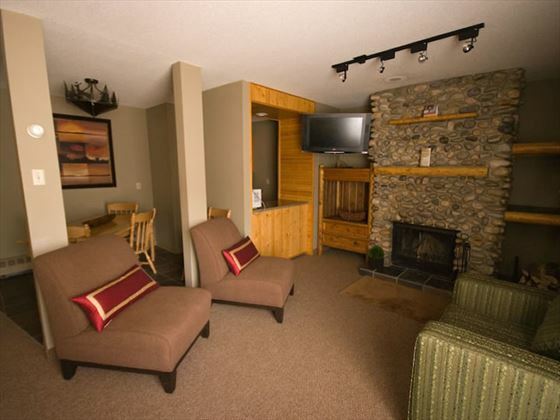 The spacious 137 guestrooms offer cosy furnishings, nature inspired décor and most have a convenient kitchenette. 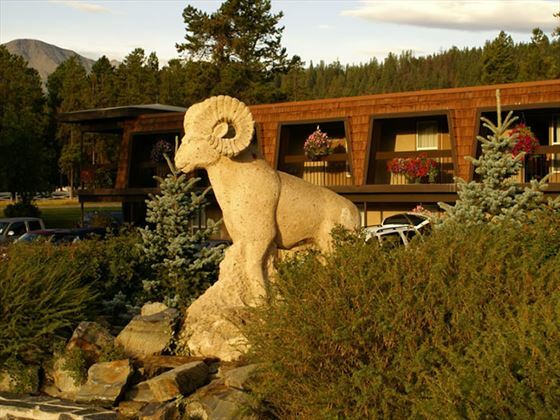 Dine at the numerous local restaurants or at the on-site Whisky Jack Grill, serving a wide range of culinary creations, with local ingredients and specials, the perfect end to a day of adventure. 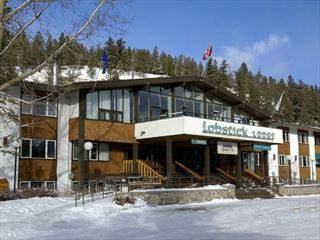 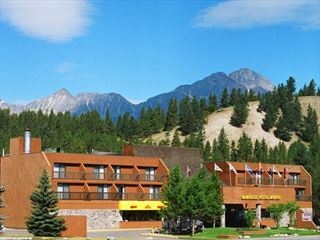 Located in the heart of Jasper National Park, the Sawridge Inn Jasper offers cosy accommodation affording stunning views of the Canadian Rockies.